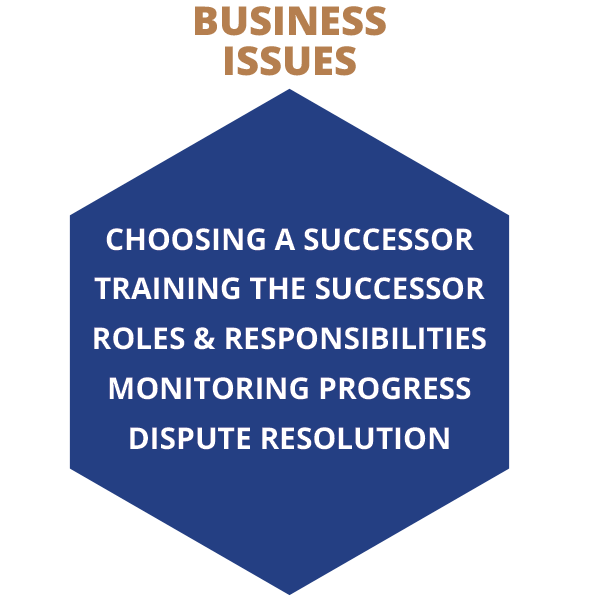 Succession Planning - Beal Business Growth Consultants, Inc. Succession planning allows for the orderly transfer of ownership and management of your business, ensuring that your retirement goals become reality and that your business continues to flourish. 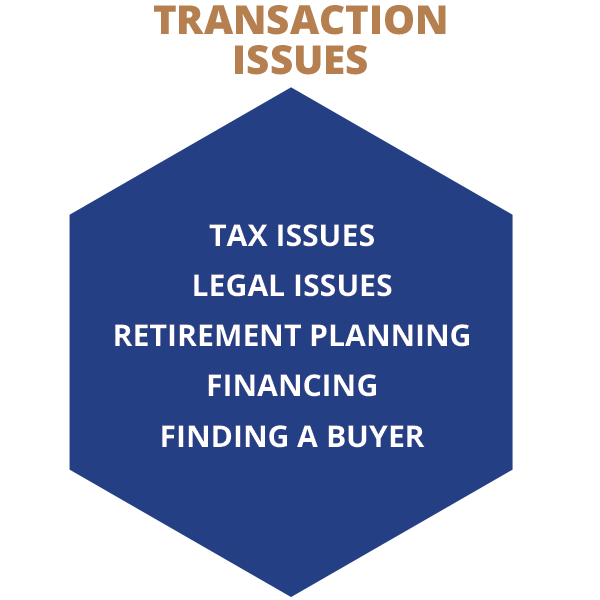 Many business owners have a “warm and fuzzy” intention to transfer their business to their family members without establishing a concrete action plan, training plan, or even assessing their family member’s desire or ability to run the business. In addition to a more successful transition, planning in advance lets you take advantage of significant tax savings that the government allows on the transition of private companies. While tax considerations shouldn’t drive all of your decisions, these creative tax structures and estate planning tools enable you to defer (or even avoid) significant amounts of taxes — if you plan early enough. A good exit plan can increase the value of your business by 30% or more. You should be planning now if you plan to exit your business within the next three to five years. 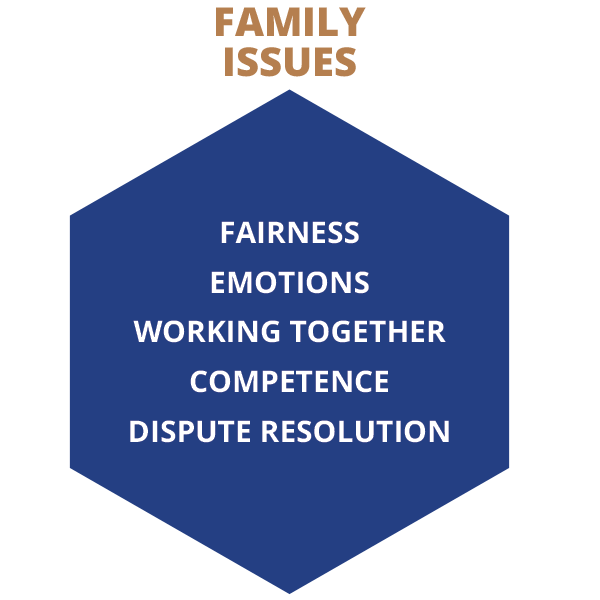 A family transition is the “traditional” model – a business is passed on from parents to children over the generations. A full 25 – 30% of businesses still pass on in this fashion. The advantages are very simple – the children typically learn the business from the ground up, and have had a part in the growth from the beginning. If they have been groomed to take over, they should have the skills and experience to run the business.